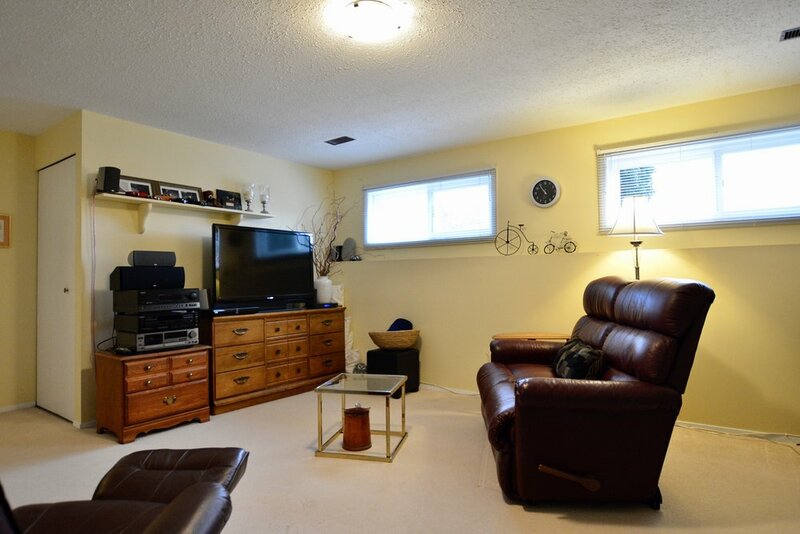 Bright, open floor plan in this 2 bedroom, 2 bathroom, split level townhome, conveniently located just steps from the heart of downtown Summerland.This home has been beautifully maintained & features a new furnace, hot water tank & central air as of 2015. The layout is wonderful for guests, with the master bedroom and full bath on the main & the 2nd bedroom with ensuite bathroom located on the lower level so everyone has their own space. Also below is a large media room & oversized laundry/utility room with plenty of storage. 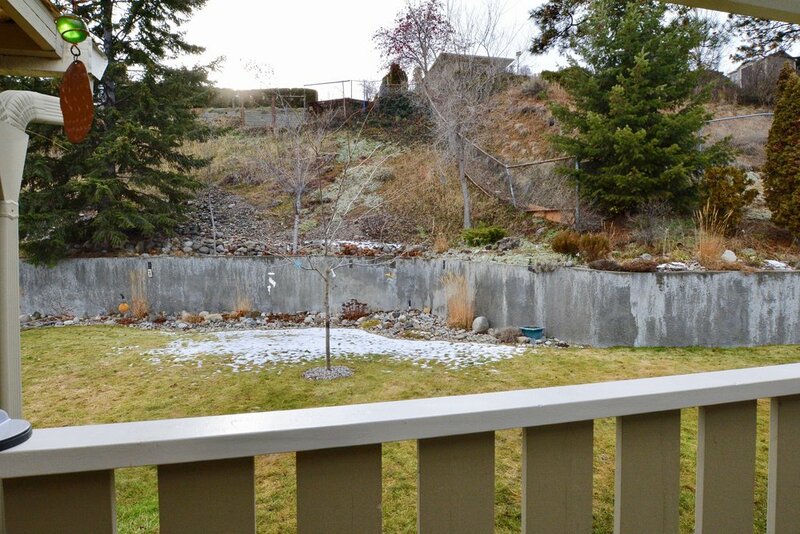 A decent sized covered patio is located just off the kitchen for ease of barbecuing or entertaining. Jubilee Village has had many upgrades and boasts a stylish curb appeal. It is an age 55+ strata, allowing one dog under 14" or one or two cats upon approval. There is also the potential for RV parking but it is first come first serve upon approval. All measurements approximate. Call the Listing Representative for your private viewing.